Our addictive garlic mayonnaise is rich, smooth and gets straight to the point. Made from our Cotswold Gold rapeseed oil it is also healthier than other mayonnaise on the market. If you love garlic why not try our delicious Garlic infused oil. Our addictive Cotswold Gold Garlic Mayonnaise gets straight to the point with a smooth aftertaste. It is the perfect partner to meat, seafood, salad & especially chips! Made from our extra virgin cold pressed rapeseed oil means that it is also healthier than other mayonnaise on the market. Inspired after featuring on the BBC with Raymond Blanc “Kitchen Secrets 2011” & then with James Martin “The Food Map 2013” we developed our original mayonnaise before moving on to develop our Garlic Mayonnaise. A fantastic mayonnaise and I just love the flavour of the garlic in it. Much prefer this to the standard mayonnaise you find in the supermarkets. Far better quality. Best garlic mayonnaise I’ve ever tasted. The family love it. Superb quality. A real garlic flavoured mayo. Delicious. Excellent speedy dispatch, and good packaging. Highly recommended. This garlic mayonnaise is to die for! Best l’ve ever tasted. Rich but subtle flavour. I am using it instead of butter on savoury sandwiches as it is a little lower in calories. I’m recommending it to anyone who will listen. BUT, The Stow Cheese Co doesn’t stock it! 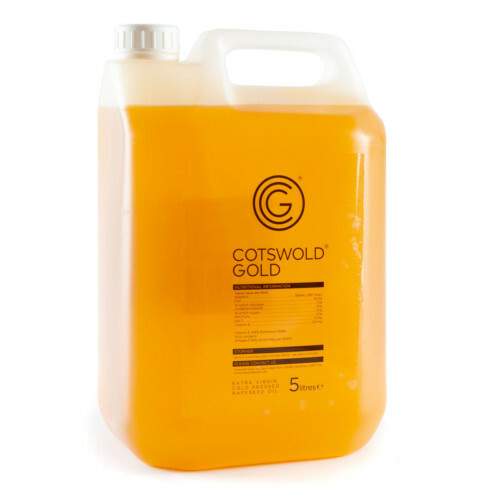 It has other Cotswold Gold products and l keep badgering but so far without success. Gorgeous flavour of natural garlic, not synthetic in any way, and so smooth! And a good price too. Thought we’d try it as part of an order and it was great i would certainly re order.